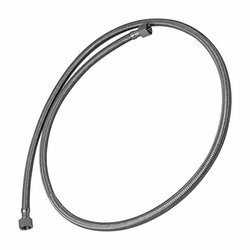 Our range of products include stainless steel hose, chlorine ss hose, ss flexible hose, steam ss hose, brake ss hose and ss braided hose. 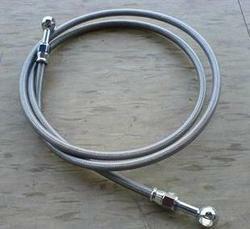 We are leading manufacturers of Stainless Steel Hose. 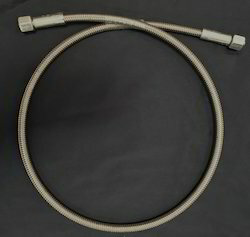 We are the leading manufacturers of Chlorine SS Hose. 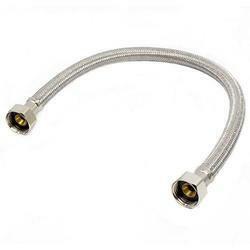 We are the leading manufacturers of SS Flexible Hose. We are the leading manufacturers of Steam SS Hose. We are the leading manufacturers of Brake SS Hose. 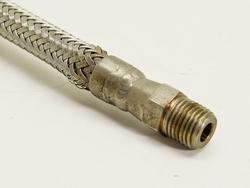 We are the leading manufacturers of SS Braided Hose. 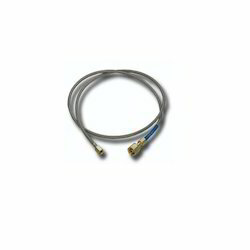 We are the leading manufacturers of Gas SS Hose. 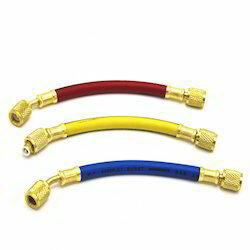 We are the leading manufacturers of Refrigerant SS Hose. 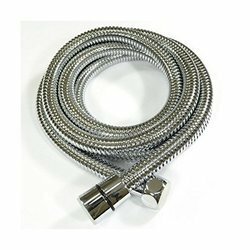 Looking for Stainless Steel Hose ?